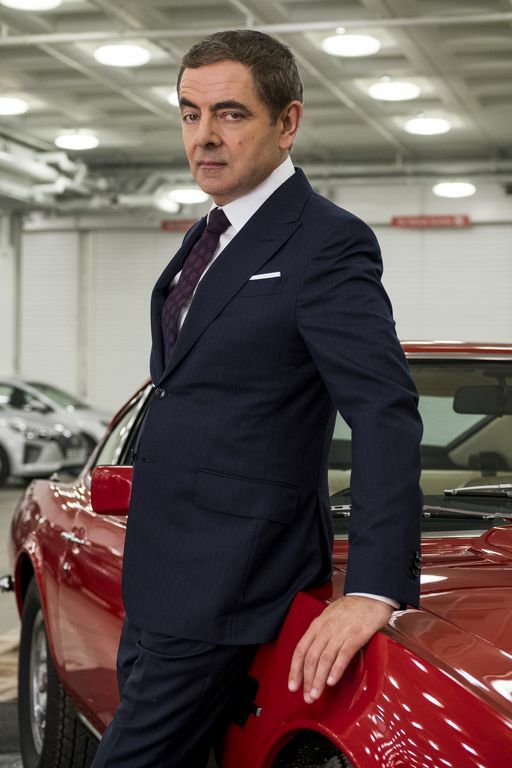 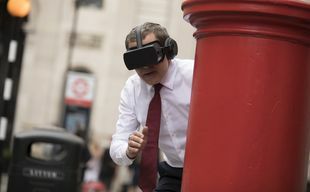 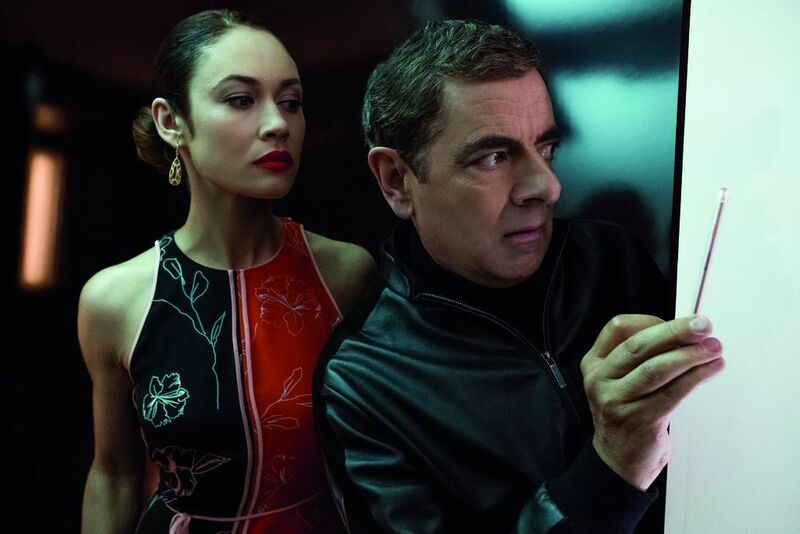 Our favourite accidental secret agent spends his years of retirement in peace, but not for long: after a cyber-attack reveals the identity of all the active undercover agents in Britain, Johnny English is forced to step forward and find the mastermind hacker who is responsable for all the chaos. 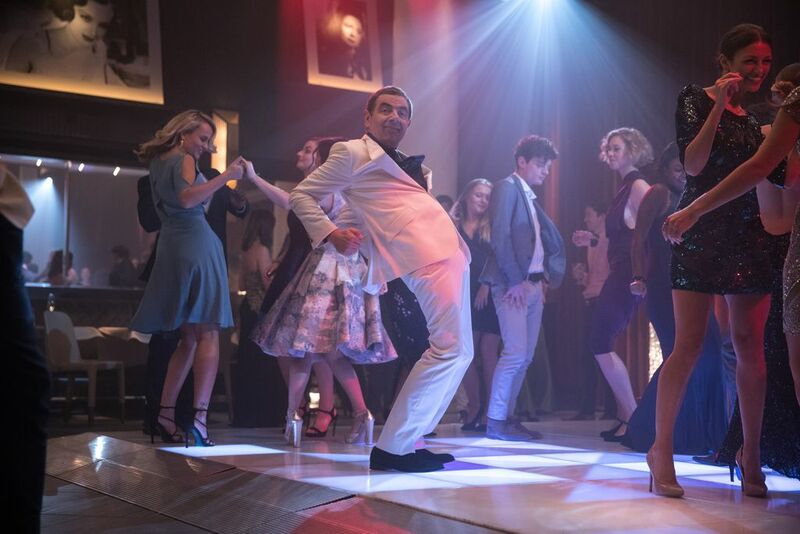 His volatile combination of enthusiasm and dumb luck gets him involved into hilarious situations as he travels to the south of France chasing a luxury yacht and its mysterious owner, the beautiful Ophelia (Olga Kurylenko). 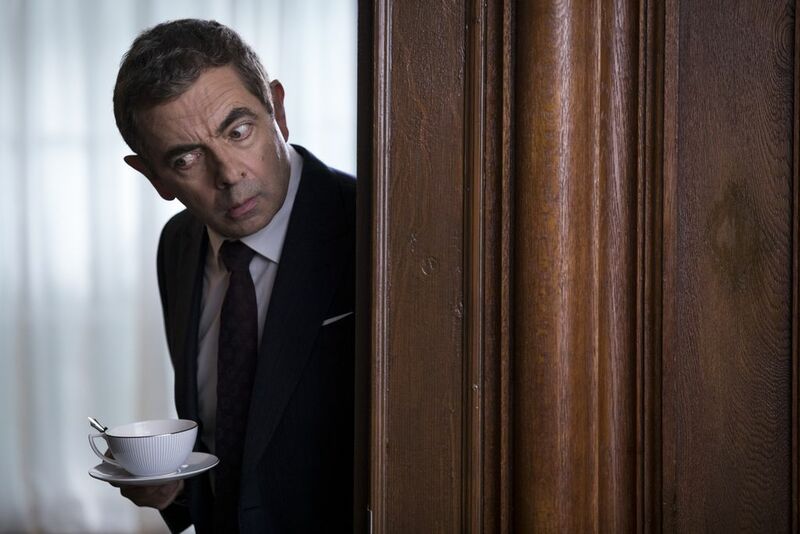 A man with few skills and analog methods, Johnny English must overcome the challenges of modern technology in order to succeed in this mission, but his clumsiness makes him going through the events like a bull in a china shop, raising havoc everywhere. 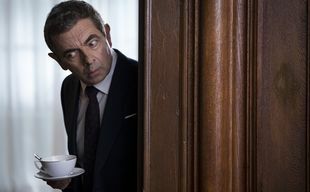 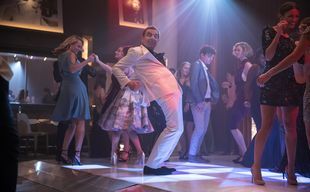 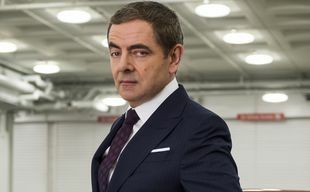 Though maybe a bit too predictable, the third part of the Johnny English franchise is a sunny, cheerful adventure for the whole family, as its lacking in real violence and blood makes it quite kid friendly too. 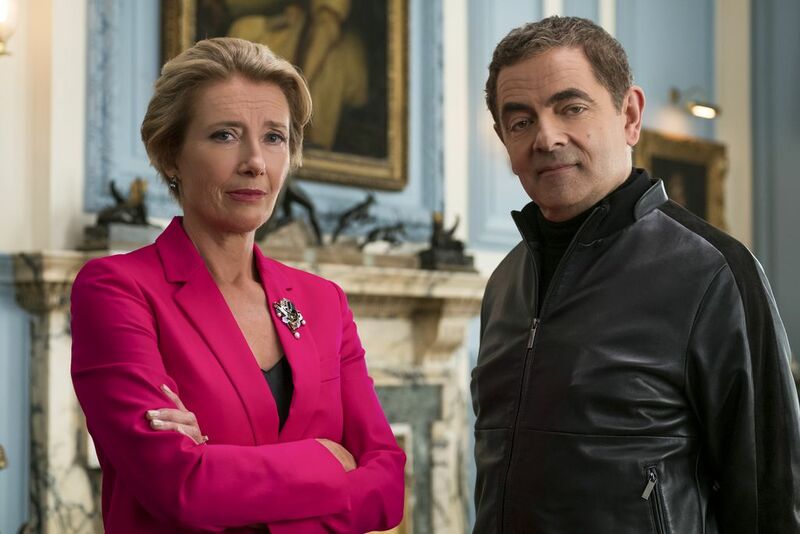 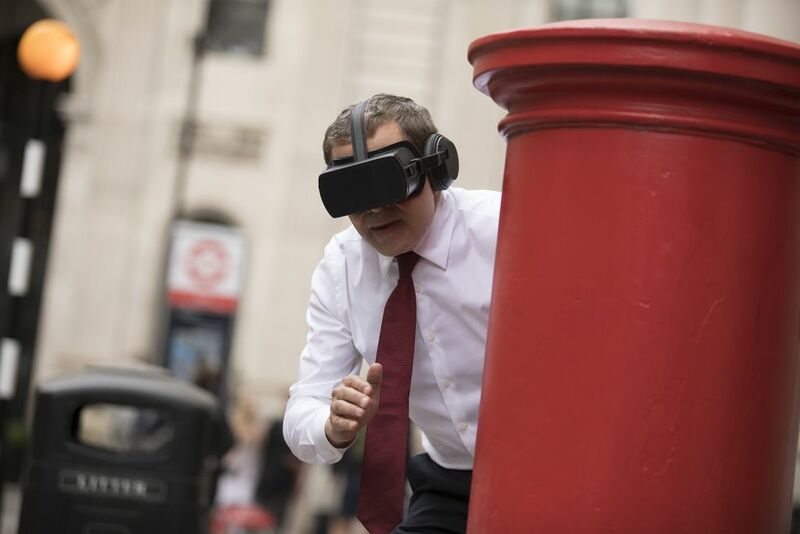 After a hacker exposes all the secret agents, Johnny English has to return from retirement to save their honour.